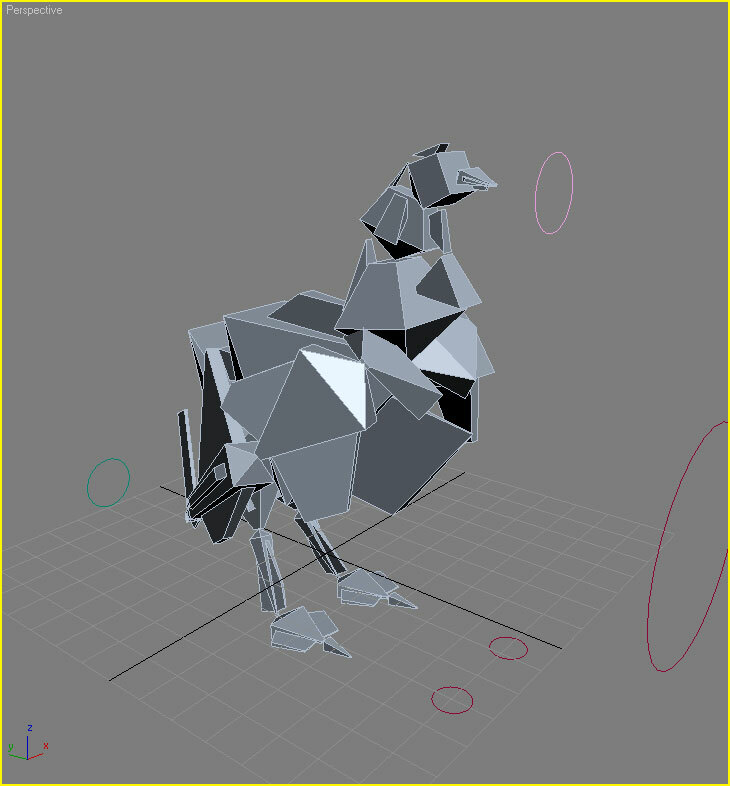 The Chicken project wasn't so much for modeling. The focus on this 3D Studio Max project was rigging. 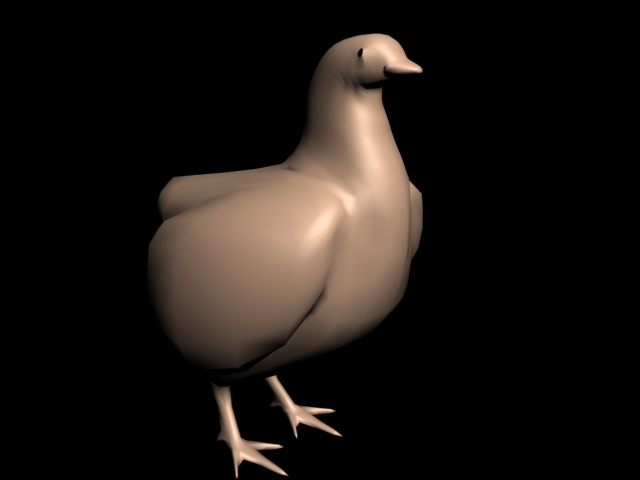 This was my first attempt at rigging a 3D model for movement.